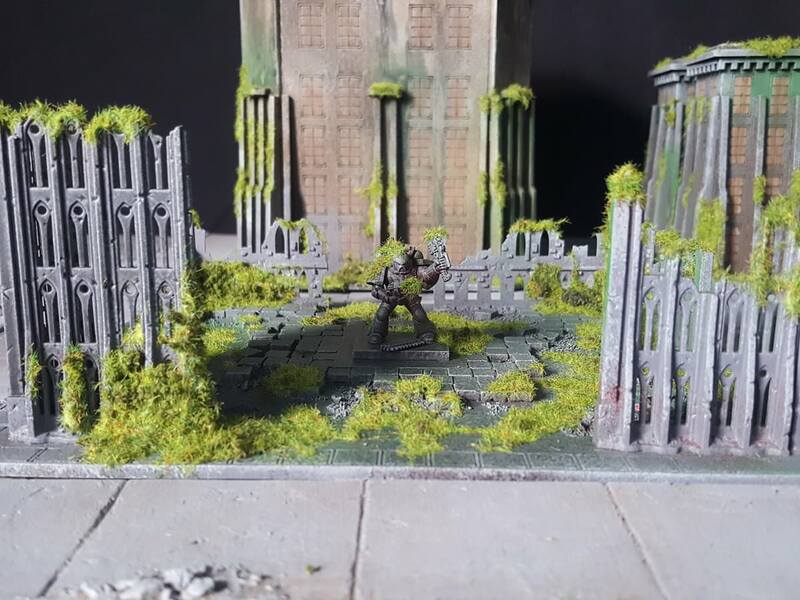 Adeptus Titacus what custom scenery are you using? As the title asks thought I'd share up custom scenery. Edited by Brother Tyler, 30 August 2018 - 09:38 AM. for use in scratchbuilt/converted terrain as armoured door for a bastion or a storage facility. 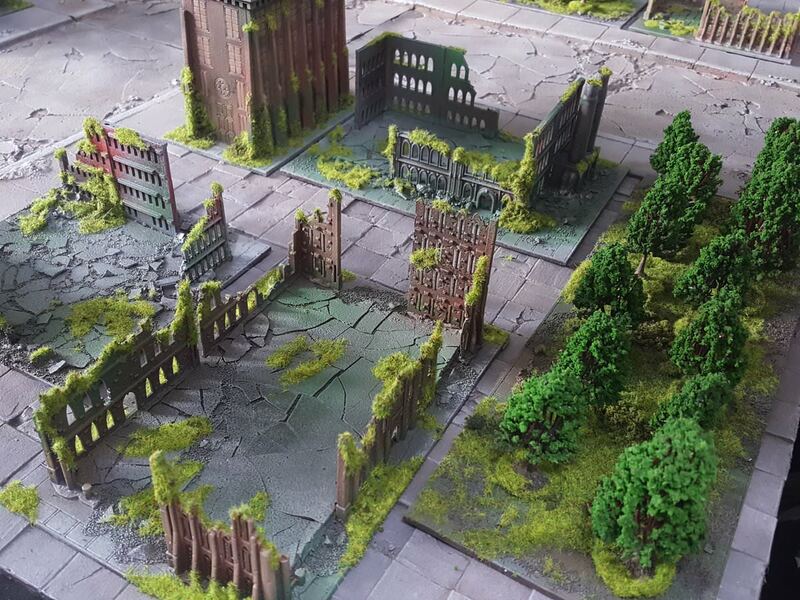 Old Cities of Death components, probably some of the new kill team terrain components also for conversions. Sector Mechanicus terrain, e.g. Galvanic Magnavent has some components which are really nice for a huge promethium refinery. Or other industrial buildings. 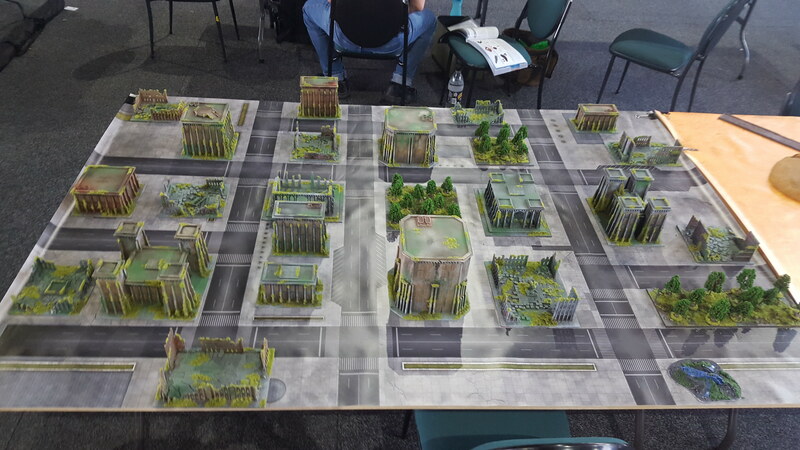 Some of the Pegasus terrain, thinking technobridge in particular (if still available). I also have various polystyrene bits from old electro material, lots of interesting shapes there. I'm using Kill Team and Sector Mechanicus / Imperialis terrain, saying ":cuss the scale, these are huge cathedrals, machines, fuel pumps and hab stacks!" Until I can afford some more terrain kits beyond the stuff in the GM box, I’m going to paint up 4 upturned soda cans as gargantuan generators/whatevers that will block LOS for warlords and make things interesting. Some good choices. Sound like most people are going for the interesting and what will add to the game. Im mainly an old school guy when it comes to building terrain, which involves recycling tons of random household stuff and random bits. Edited by noigrim, 22 August 2018 - 03:22 PM. Nice I like the abandoned city vibe it has.